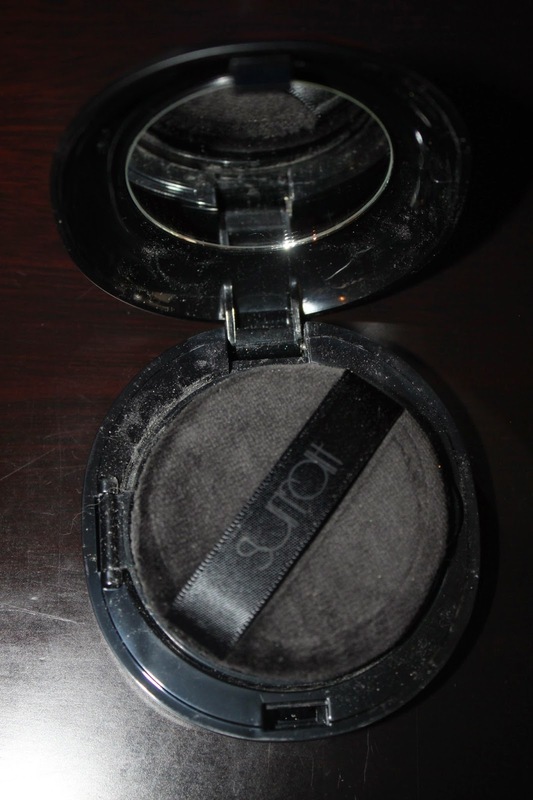 In my recent Troy Surrat frenzy, haul, purchase I decided to get his loose powder. I had recently purchased the excellent Charlotte Tilbury Airbrush flawless finish powder reviewed here, which has fast become my favourite powder. It now has stiff competition from Surratt’s loose version. I am no stranger to finishing powders, and have a pretty good collection ranging from Hourglass Ambient lighting powders, Chantecaille HD perfecting powder, Suqqu Nuancing pressed powder, By Terry Voile Poudre Eclat and Nars light reflecting pressed powder. While I have been fairly satisfied with the array of effects I got from these powders none hit the mark perfectly. I am now one ‘happy camper’. Between my Charlotte Tilbury and Troy Surratt I can now end my quest (yes!) and I will tell you why. There is a choice of Eclantant and matte. I was initially going to purchase the matte, but the helpful counter manager* at Barney’s Chicago, suggested the Eclatant instead. She said the Eclatant would give a natural finish to the skin, while still having the same oil control properties as the matte. Oil Control was one of the main reasons I had really never settled on a holy grail powder before (I love this one that much). I also had concern, as Eclatant is described as having a luminous finish. My skin, surely does not need any help in that department, as it is oily and has oily breakthrough very quickly. This powder is supremely fine and soft. It blurs my pores which is a characteristic of oilier skins. It gives my skin a truly airbrushed finish while still be light and undetectable. The Charlotte Tilbury has a few shades, while the Troy Surrat is an universal shade. Do not be alarmed if on application it may look white. A quick sweep of my powder puff and it vanishes and so does my shine. This has the best oil control properties of all the powder I own. If I need to touch up it does not cake and still looks light as air. It does not settle into any fine line or accentuate any dehydration. So for me it does it all – perfects, blurs, mattefies*, and increased the longevity of my foundation. This is definitely worth checking out. *I would just like to note the service I received from Elizabeth @ the Surratt counter at Barney’s Chicago. I had family visiting Chicago and decided to call in advance to reserve the Surratt items for easy pickup by my courier pigeon. Elizabeth was extremely helpful over the phone, with both the Surratt products and colour picks (more goodies to be reviewed soon) as well as securing me a Barney’s spring goody bag and other extra samples! My courier pigeon also expressed how nice she was on picking up my purchase. You may contact her directly on 312 596-1099 for all things Surratt. I completely forgot to check this out when I was at the counter! I could kick myself. But I can confirm the amazingness that is Elizabeth – she was incredibly helpful. Hmmmm….interesting! Never knew that this is a great one to try out. It does not seem one but upon reading your review about it, I think its worth the try. When I was at their NY counter they did not even mention this powder – maybe coz it was out of stock?! I am so glad that I have now discovered it! Having been underwhelmed by most powders in the past (not icl my CTilbury) this is a rare find indeed! 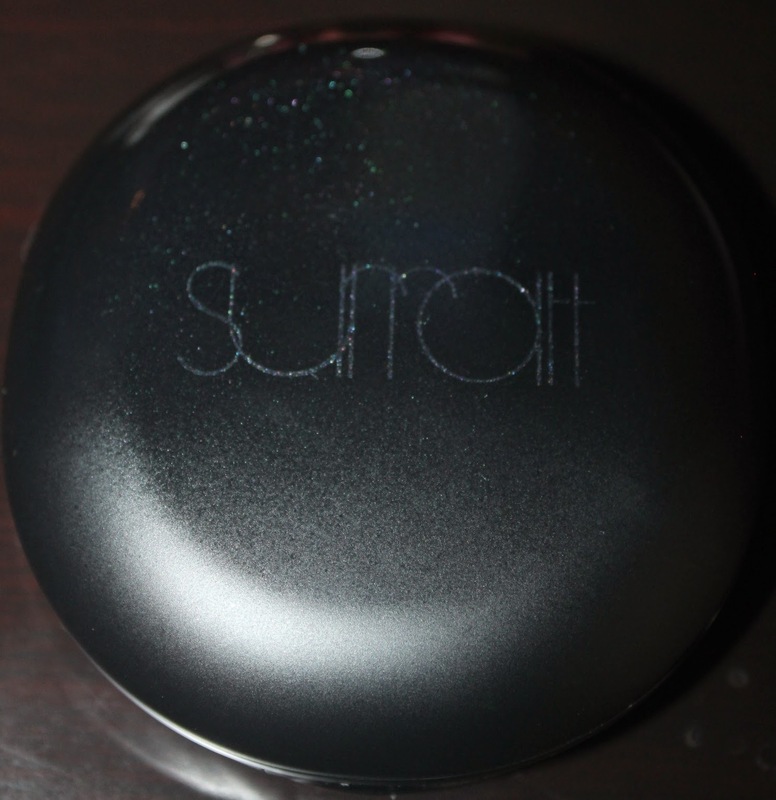 oh dear lord, i'm a big fan of all things Surratt and you just killed me with luminous & matte! I've always been a La Mer powder girl, and i've dabbled with way too many powders… my latest fave is YSL's Souffle D'Eclat, but THIS i gotta have now! I will have to check out the YSL if our counter stocks it (dubious!) 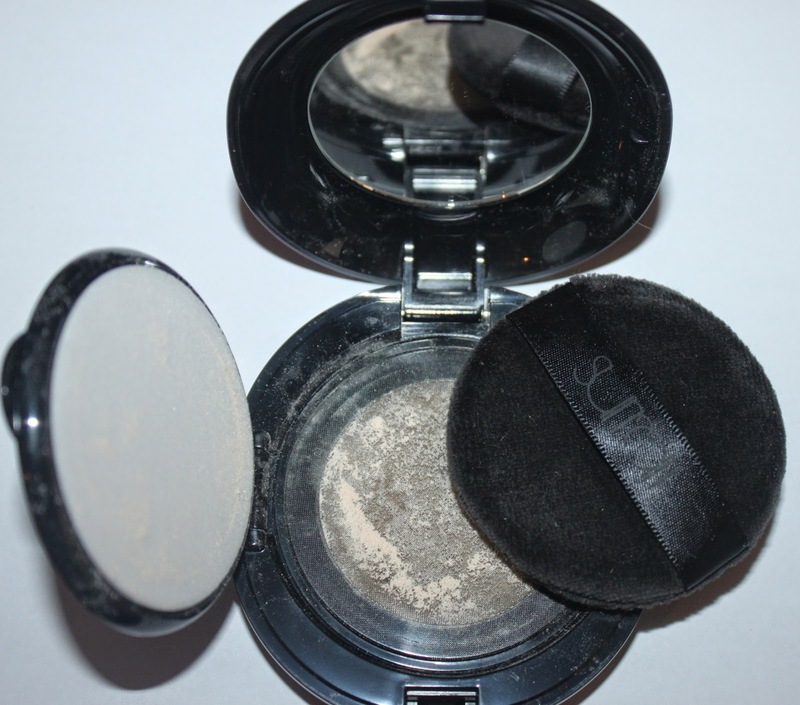 – the Surratt powder is the perfect setting powder- I also have a few that have been relegated to the ***** pile.